Hello! I hope the start of your new year is going well. 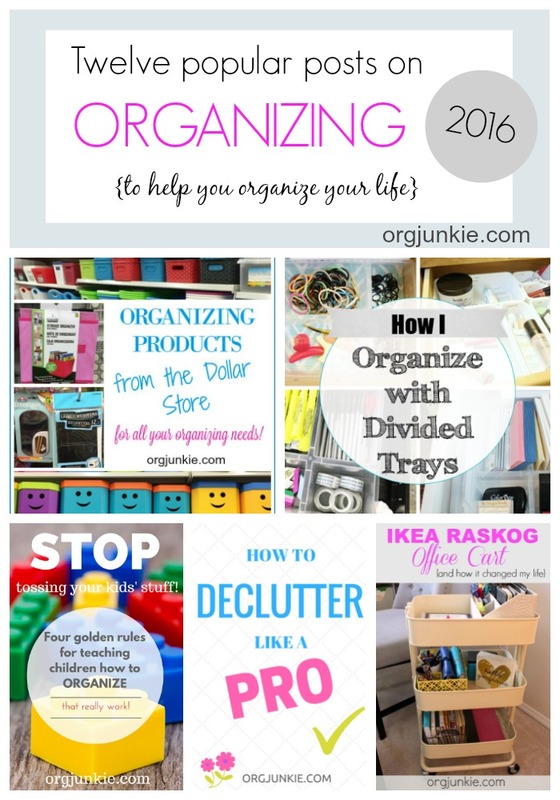 Each year I like to take a minute to round-up some of my most popular organizing posts from the previous year. It’s always fun to dig into my analytics to find out which posts got the most traffic in any given month. So below you’ll find the top post for each month of 2016. I look forward to sharing more organizing posts with you in 2017. Thanks for being a reader of my blog, it’s so appreciated! If you aren’t yet a subscriber, so you don’t miss a post, you can do that right HERE. 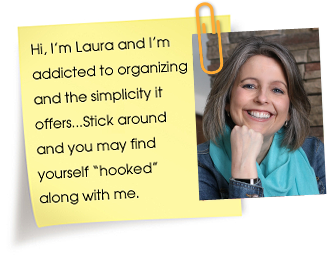 Are You a Container Hoarder? Maybe you’ve read these before or maybe some of them are new for you but either way I do hope you find them to be helpful. If you have any post ideas for me for 2017 please let me know in the comments. I’m always looking for inspiration to help my lovely readers. Thank you all for being here. Mwah! Unfortunately in Canada we don’t have the dollar tree, but we have the dollorama which is kind of an equivalent. I think the choice is wider in the US, but nevertheless, it is indeed the best place to shop for organizing tools! Hi Audrey, I live in Canada too so my post on dollar store organizing items is all from Dollarama. I shop there often for organizing supplies. I live in Alberta and we now have Dollar Tree’s here too.